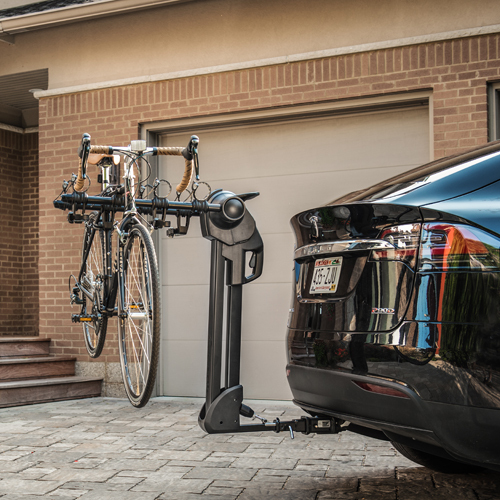 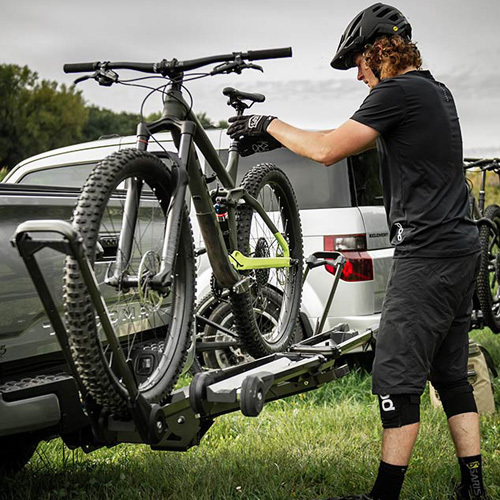 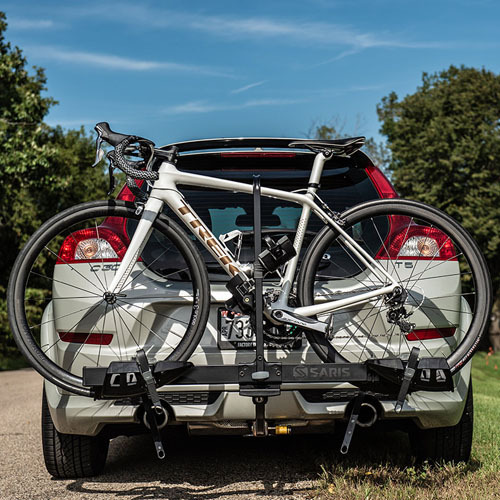 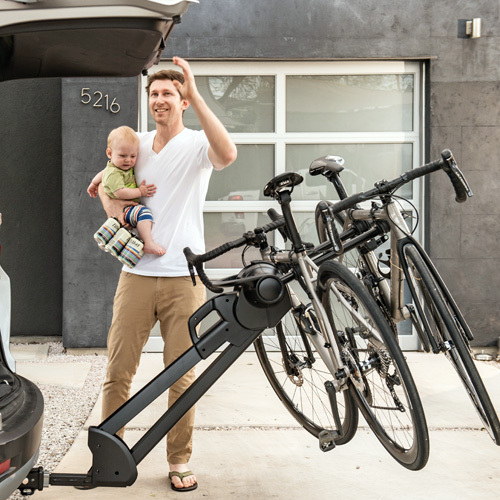 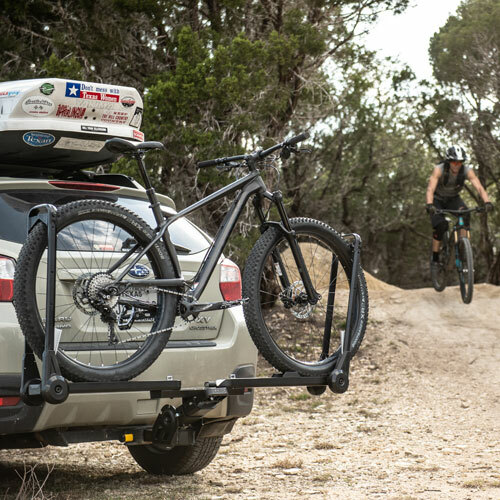 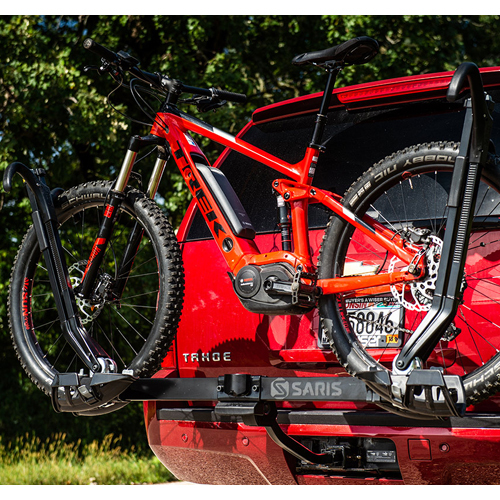 Saris Cycle Racks designs premium quality Saris Trailer Hitch Receiver Mounted Bike Racks and Bicycle Carriers including the Freedom EX 2 bike platform style carrier and the Saris SuperClamp EX 2 and 4 bike platform style carriers. 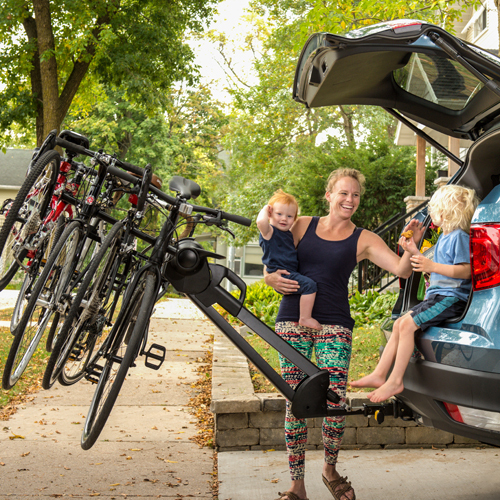 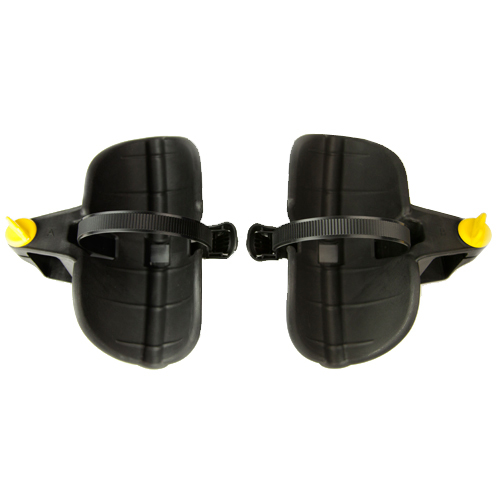 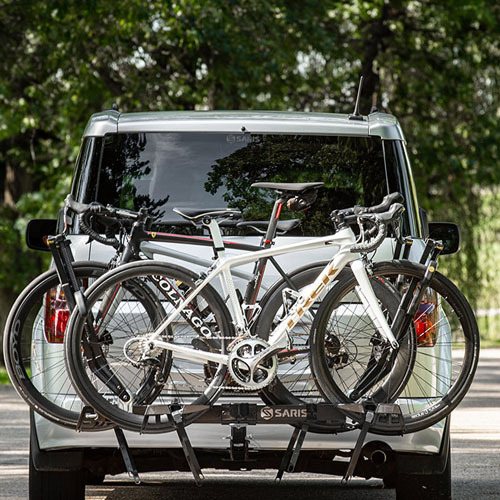 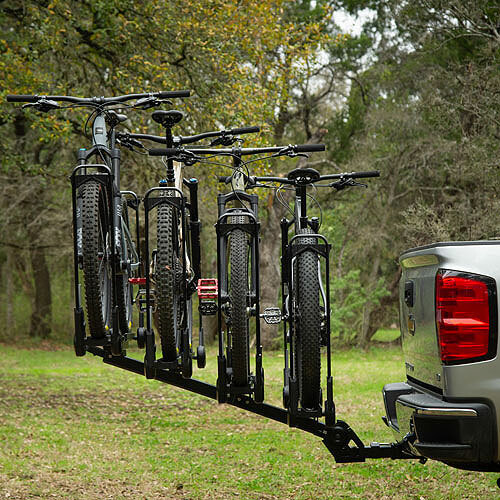 2 and 4 bike versions of Saris Trailer Hitch Receiver Mounted Bike Racks, Bicycle Carriers are in stock. 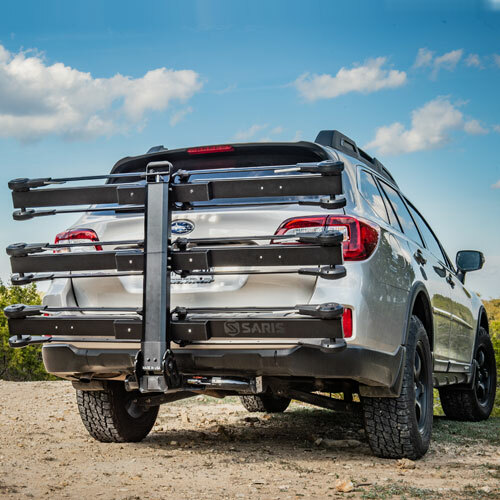 All Saris Trailer Hitch Receiver Racks and Carriers are available for immediate FREE Shipping at RackWarehouse.com.